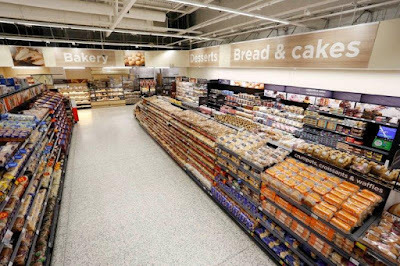 CBES have installed IP access control systems from ACT at Asda stores and distribution centres across the UK. The roll-out has already covered 500 sites all of which are networked to Asda’s corporate headquarters in Leeds. 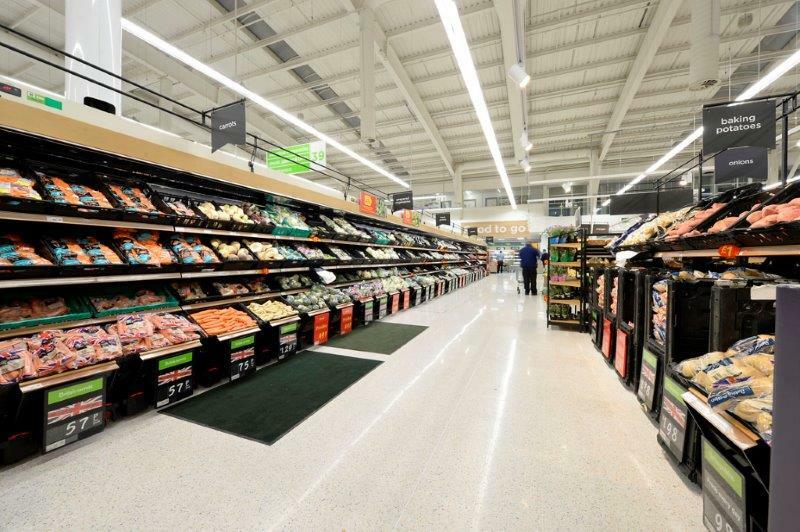 Asda are benefiting from ACTpro 4000 two-door controllers which can extend to 16 doors via ACTpro door stations. In turn, up to 250 of the controllers can be networked via a PC interface. The ACT hardware offers low bandwidth and auto-discovery for easy installation and maintenance, alongside features such as timed anti-passback and counting areas. The Asda sites are using ACT’s software platform, ACTpro Enterprise, which distinguishes between different user types such as installer, security guard or system administrator so as to factor out accidental system changes and minimise maintenance. ACTpro Enterprise gives users a familiar web-browser experience using hyperlinks, ‘backwards’ and ‘forwards’ buttons and powerful search functionality. Typically, an Asda staff member might present their MIFARE contactless smart card to a reader in order to access a secure area of the site. The ACT software then grants or denies access according to the user’s privileges which can be defined according to seniority, job profile, time of day and day of the week. Asda managers are benefiting from integration of access control with CCTV and intercoms through use of the Sky-Walker Integration Platform from Belgian developer Entelec which manages disparate data types to provide a true PSIM system. At a large site such as a distribution centre, a staff member seeking an access privilege outside their user profile in terms of location or time of day might identify themselves through intercom and receive instructions. Similarly, the Entelec software can trigger CCTV recording in an unusual situation. CBES operate in construction, security, mechanical & electrical and risk management. The company has also installed ACT access control systems at the £225m Tunbridge Wells Hospital in Kent. The CBES security systems division uses disciplines such as access control, CCTV, perimeter protection, intruder detection and security tagging. As well as retail and healthcare, the division is active in education and the automotive industry. CBES has won many RoSPA awards, is NACOSS Gold certificated and holds relevant BSI/ISO certification in all its operational areas.